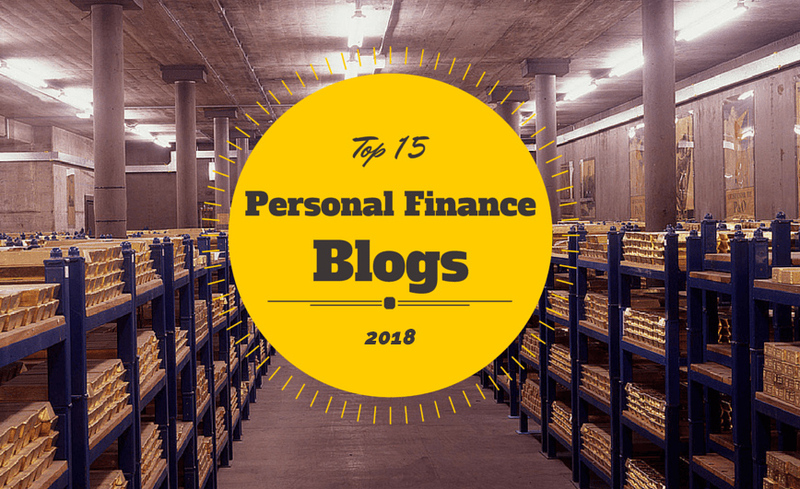 Our list of the top 15 UK personal finance blogs for 2018. 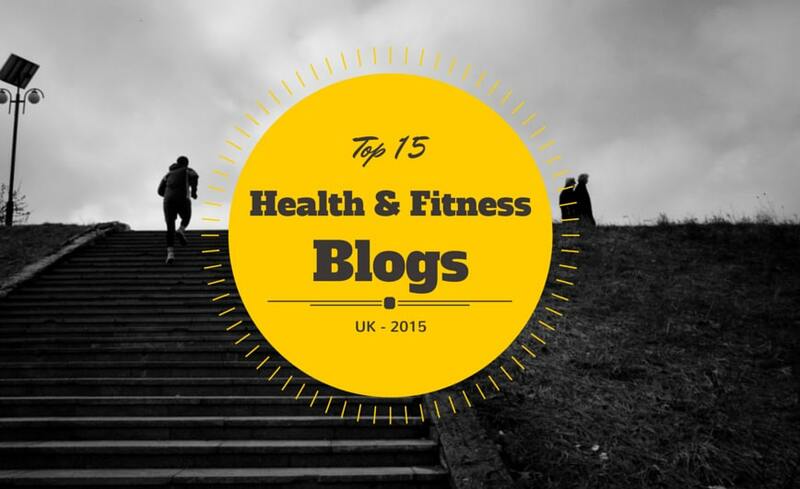 We have put together our list of the top 15 health & fitness blogs in the UK in 2015. 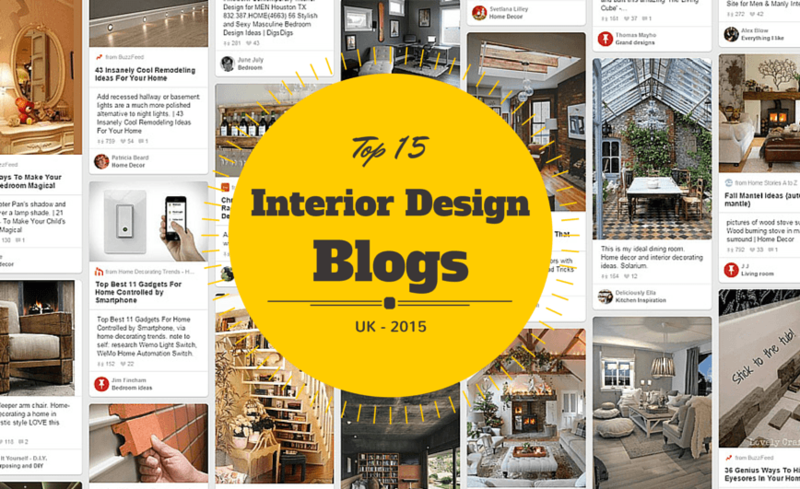 An updated list of the top 15 UK interior design blogs for 2015.